The conclusion of French-Indian War promised to halt the frontier violence that had ravaged the Pennsylvania and Virginia backcountry. After France ceded most its territorial claims in North America to Britain in 1763, a coalition of Indian nations attacked British forts and outposts in the Great Lakes and Ohio Country. The attacks began with the Ottawa warrior Pontiac’s siege of Detroit that spring. 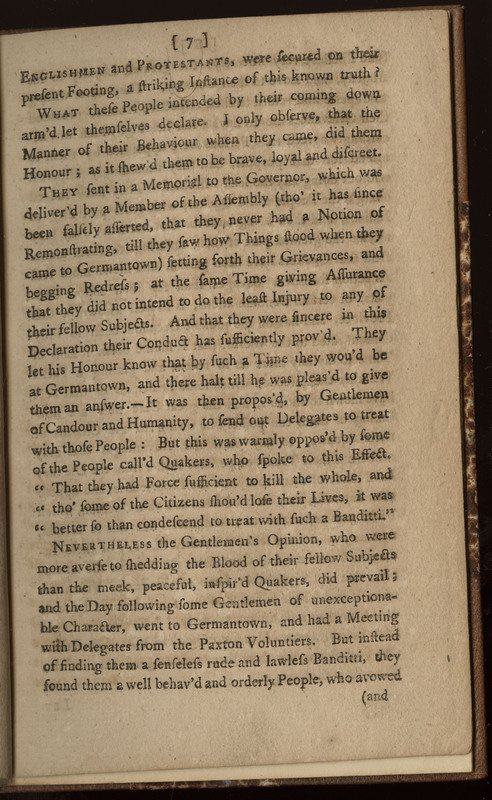 The siege inspired the Delaware and Shawnee to engage in similar attacks in the Ohio Country. 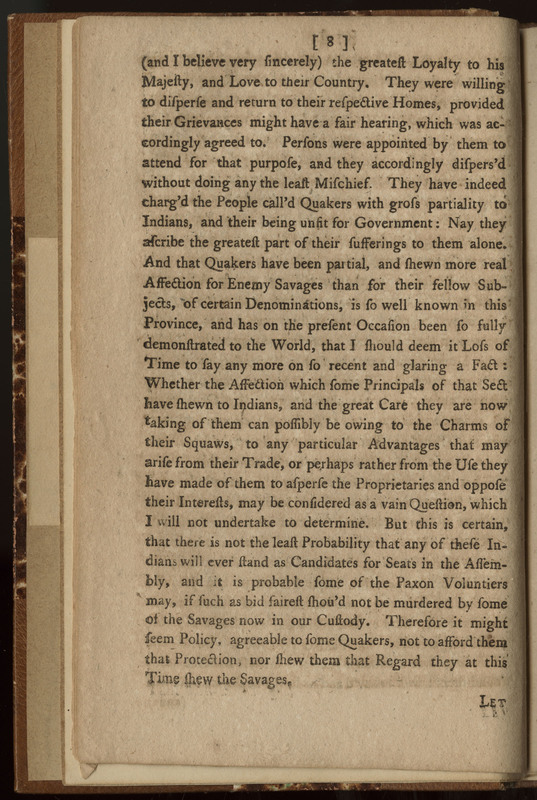 Although the event would be later known as Pontiac's War (1763-66), in reality Pontiac was only one among many Indian leaders involved in this loosely coordinated offensive. After 1763, Indians resumed their attacks on the Pennsylvania frontier. 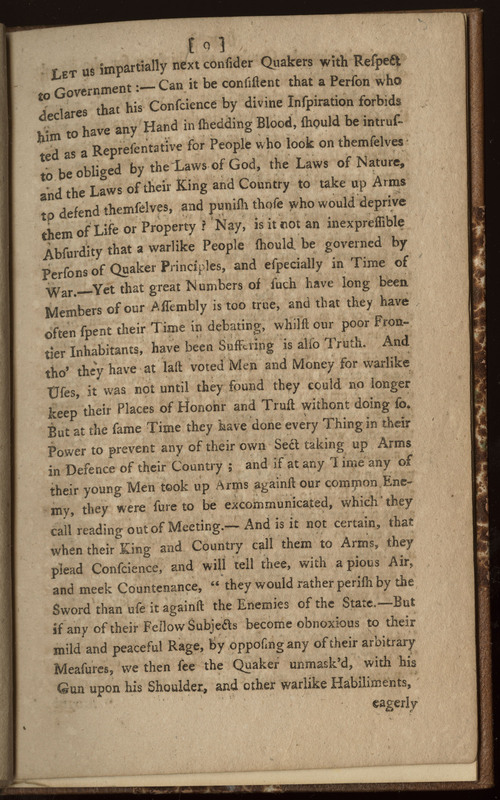 Fearing new raids on their Paxtang settlement (a suburb of what is today Pennsylvania’s capitol, Harrisburg), a group of Scotch-Irish militiamen targeted a peaceful Conestoga Indian (Susquehannock) town outside of Lancaster. The origins of the reservation date back to 1701, when William Penn had signed a treaty with them, promising them friendship and protection. The Conestoga had peaceably inhabited the area for three generations. During that time, the community had good relations with the provincial government and traded with colonists. The “Paxton Boys” sought to expunge the Conestoga—and any other Indians they could find—from the Pennsylvania colony. Because the inhabitants were unarmed, they were easy targets for the mob. On December 14, 1763, they marched on Conestoga and murdered all the residents they could find, six in total, and torched their cabins. 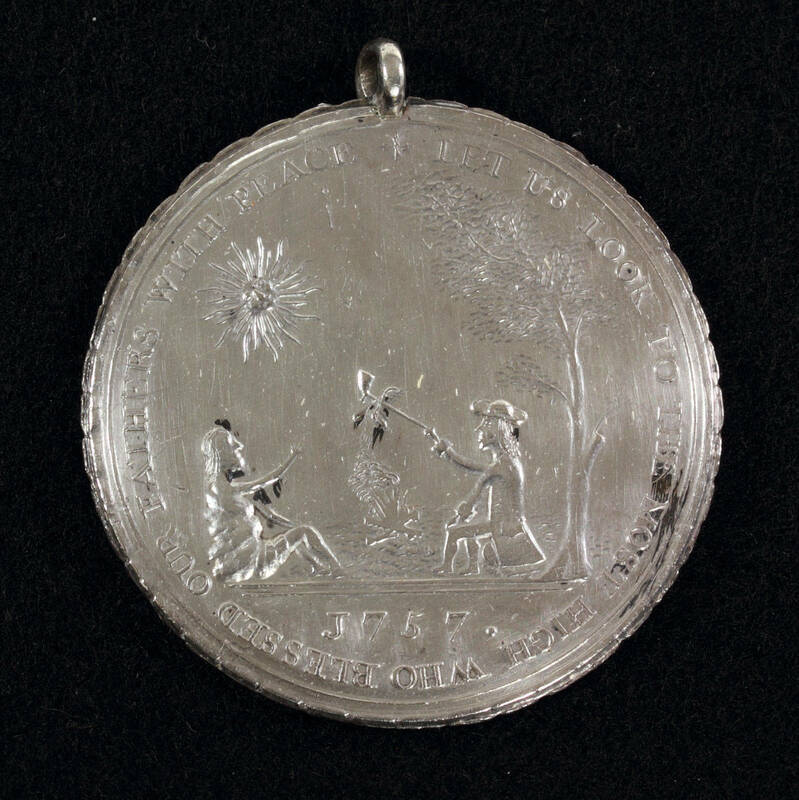 After the colonial government determined that the killings ought to be classified as murder, Pennsylvania Governor John Penn announced a reward for the Paxtons’ capture and placed the remaining Conestoga in the custody of the Lancaster jailhouse. 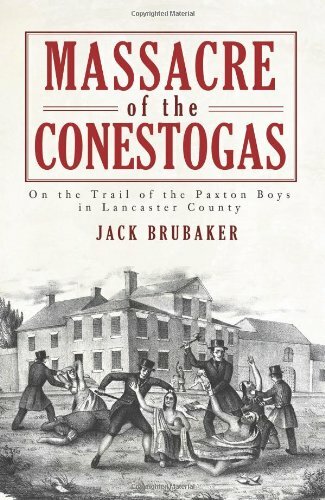 The Paxton Boys broke into the facility and murdered another fourteen Conestoga, including women and children. They desecrated the victim's bodies and vowed to march on Philadelphia, where Moravian Indians from the Susquehanna were being sheltered. 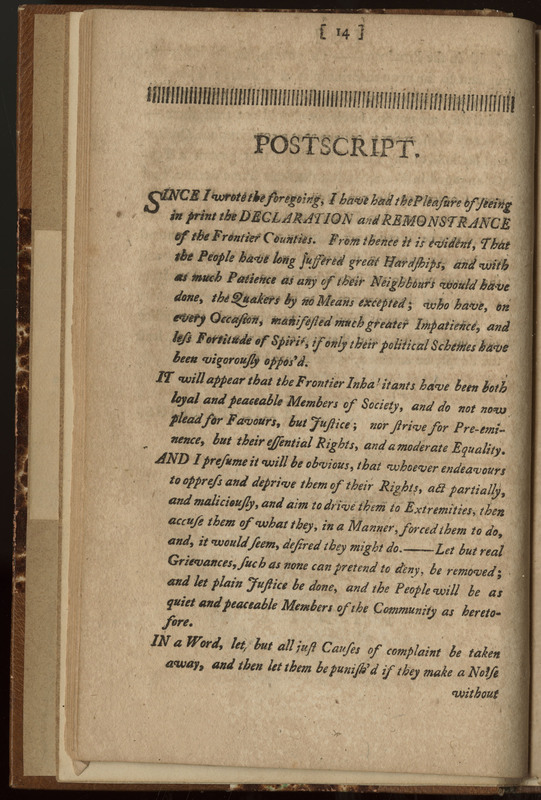 The Paxton Boys were met in Germantown, six miles outside Philadelphia, by a delegation led by none other than Benjamin Franklin, who persuaded their leaders to enumerate their grievances in Declaration and Remonstrance, which sparked a vigorous debate about the authority of the colonial government. 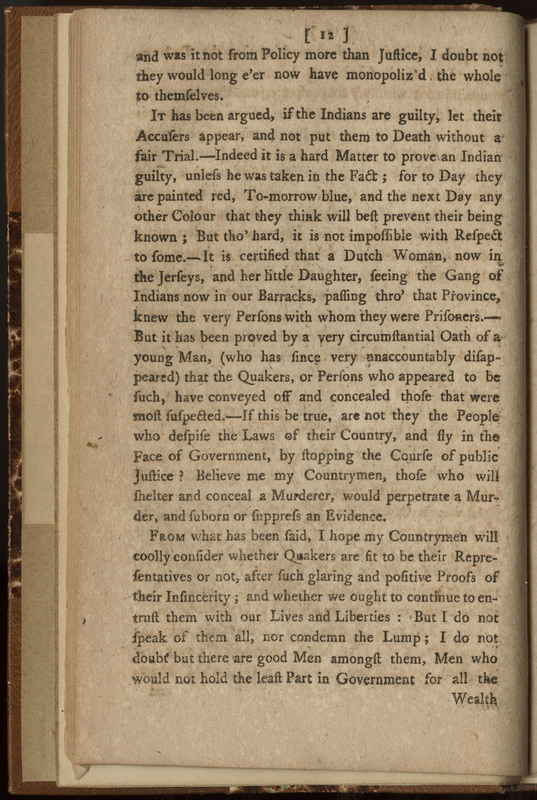 Critics contended that in murdering the Conestoga, the Paxtons had flouted the government’s agreement with the natives, and in pursuing them in the Lancaster jailhouse they had defied the rule of law. 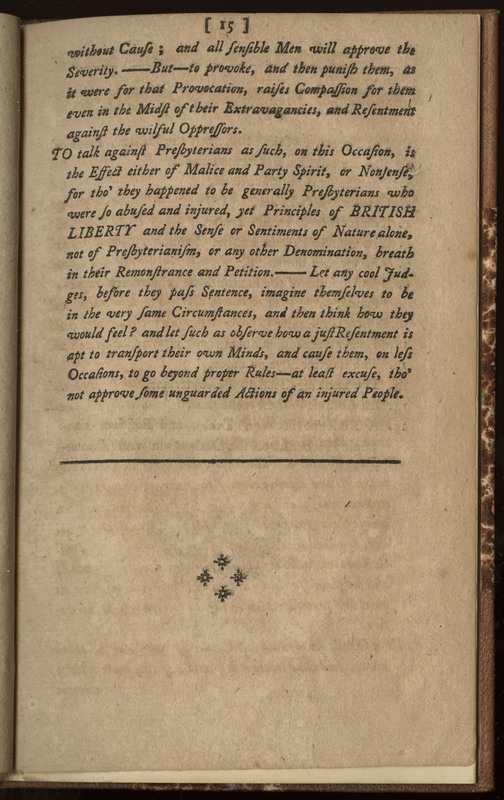 One critic argued that "malice and party-spirit" motivated the Paxtons and their sympathizers. 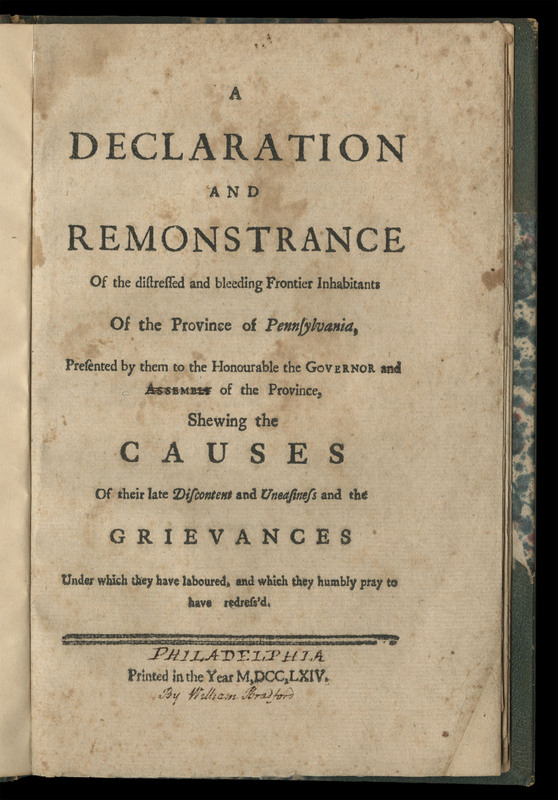 He advised: "Let the Friends of Pennsylvania lay aside the animosities which have been raised and maintained by the wicked and weak." 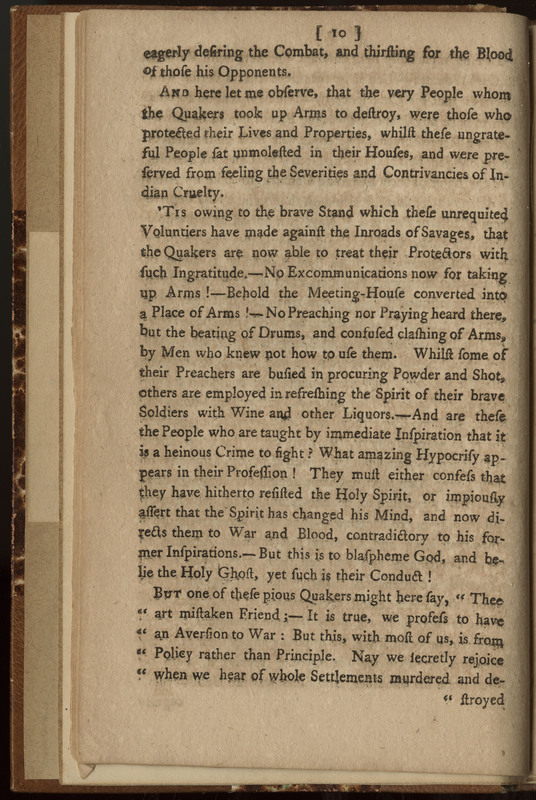 For their part, Paxton apologists held that the pacifist principles of the Quaker-dominated Assembly had long kept the government from protecting the lives of backcountry settlers. 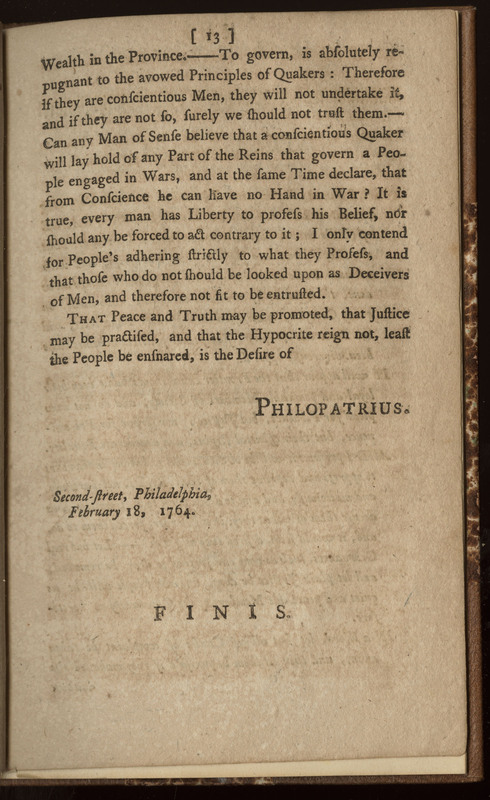 "It is an inexpressible Absurdity," wrote one apologist, "that a warlike People should be governed by Persons of Quaker Principles, and especially in Time of War." 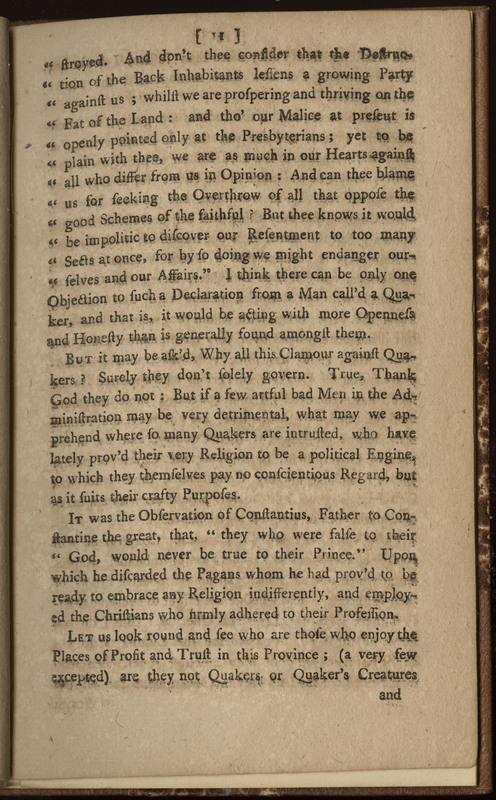 Critics and apologists rushed to shape popular opinion using pamphlets, which were produced from one or more sheets of paper printed on both sides and folded in halves, thirds, or fourths. Thanks to simplicity and economy of these materials, pamphlets could be produced quickly and in great volume. 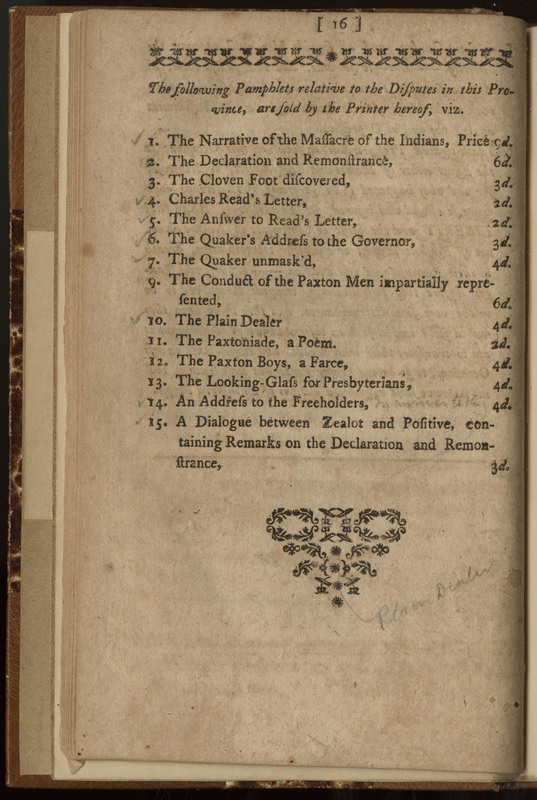 The Paxton debate comprised more than one-fifth of the Pennsylvania colony’s total printed material in 1764, making it one of the most important pamphlet wars of the colonial period. Below Contents, you will find six historical overviews that will introduce some of key contexts for understanding that debate. 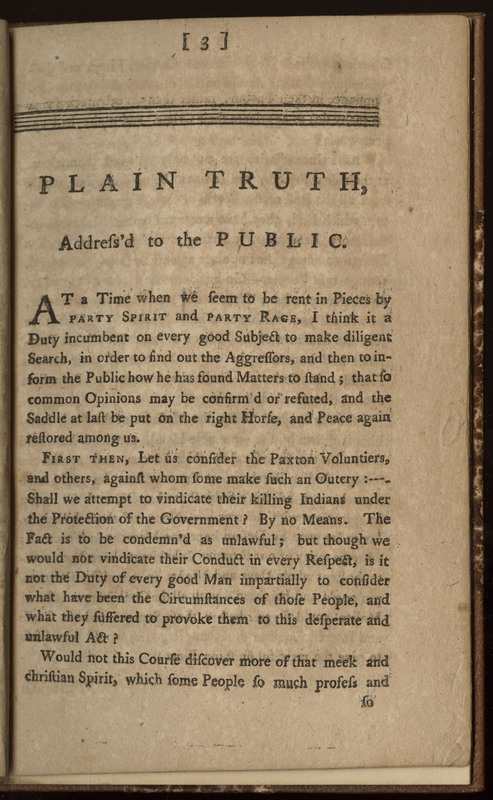 First, Kevin Kenny, professor of history at Boston College, frames the Paxton massacres as both bloody and symbolic acts in "Peaceable Kingdom Lost: The Paxton Riots." 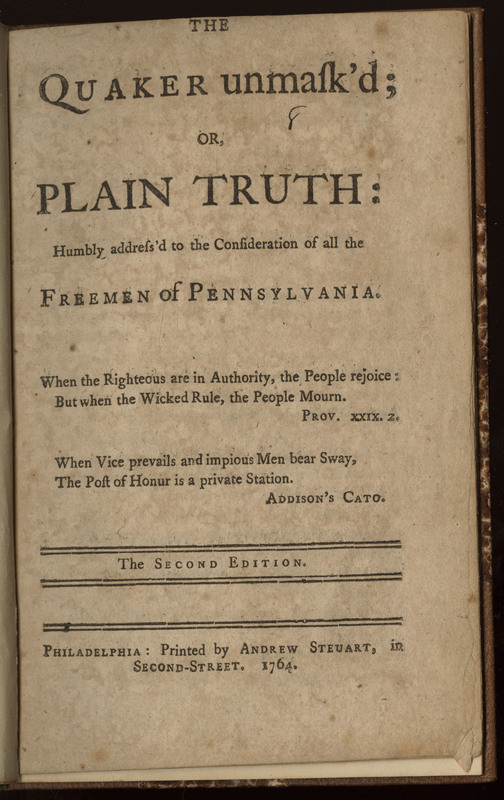 In slaughtering Conestoga on government property, the Paxton Boys repudiated William Penn's "holy experiment." 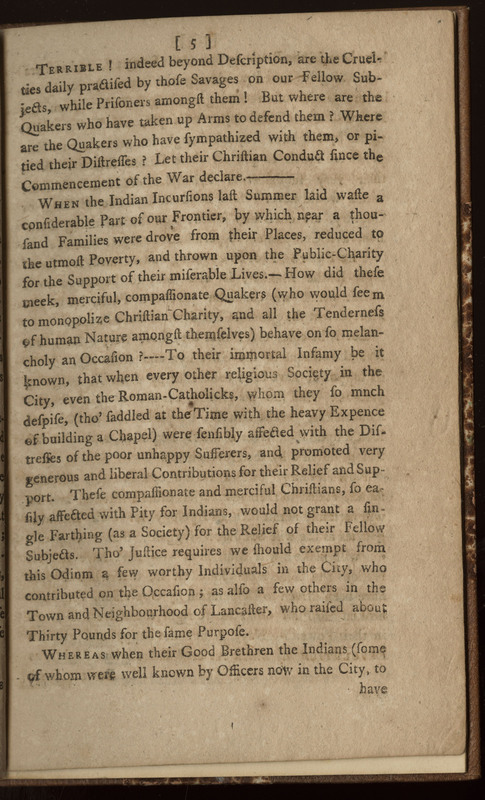 Kenny's essay was the first I solicited and edited because I wanted an essay that would foreground the role of Quaker settlement practices in the Paxton debate. Next, historian Michael Goode provides a short overview of Pontiac's War in "Pontiac's War and the Paxton Boys," an excerpted essay that originally appeared on The Encyclopedia of Greater Philadelphia. 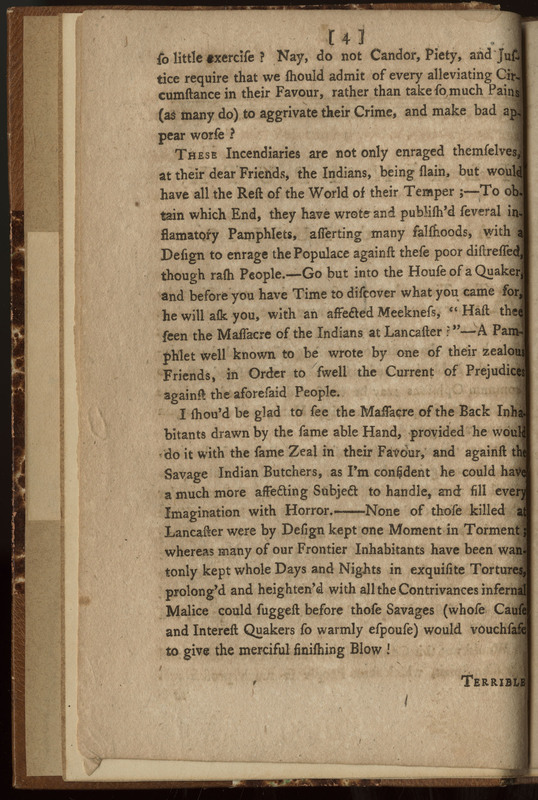 In the wake of Pontiac's War and the Paxton massacre, Pennsylvania frontiersmen united to assert themselves against enemies in their own mist: the white businessman and government officials suspected of abetting Indian enemies. 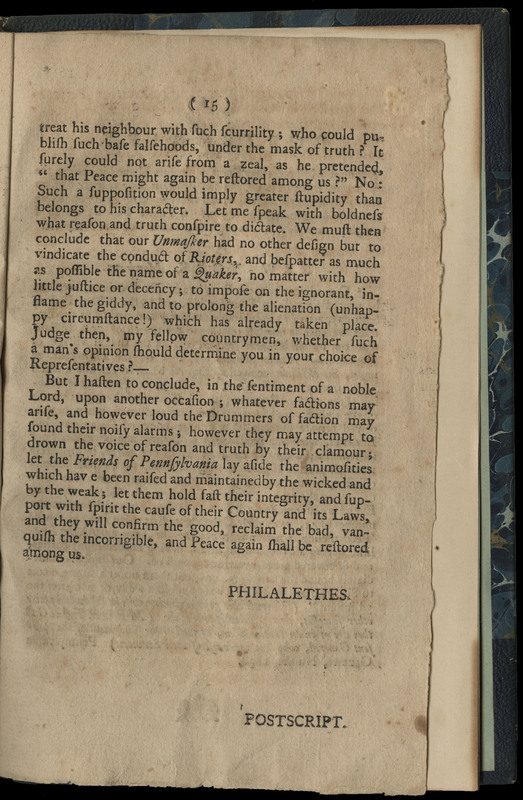 In "One Year Later: The Black Boys of 1765," historian Jay Donis explores how, unlike the largely Scots-Irish and Presbyterian Paxton Boys, the Black Boys appealed across colonial borders to a diverse ethnic constituency. 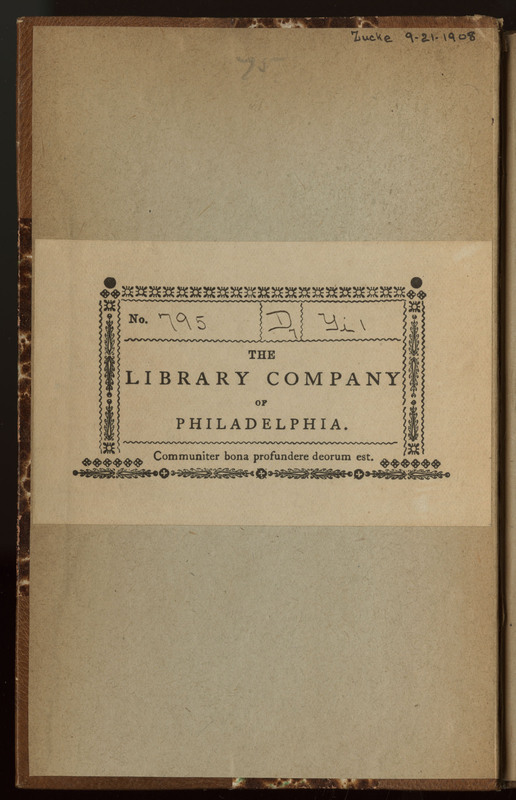 Jack Brubaker, author of the Massacre of the Conestogas, shares a granular account of the Paxton expedition drawn from magistrates, colonial record books, and correspondence—many of which are available in Digital Paxton. Perhaps of most value to educators, Brubaker's "The Aftermath of the Conestoga Massacre" connects the past to the present by describing recent efforts towards commemoration and reconciliation. Darvin Martin extends Brubaker's work by historicizing the site of the first massacre in "A History of Conestoga Indiantown." Far from some random target, Conestoga Indiantown occupied a central place in Native American-colonial relations in the eighteenth-century mid-Atlantic. 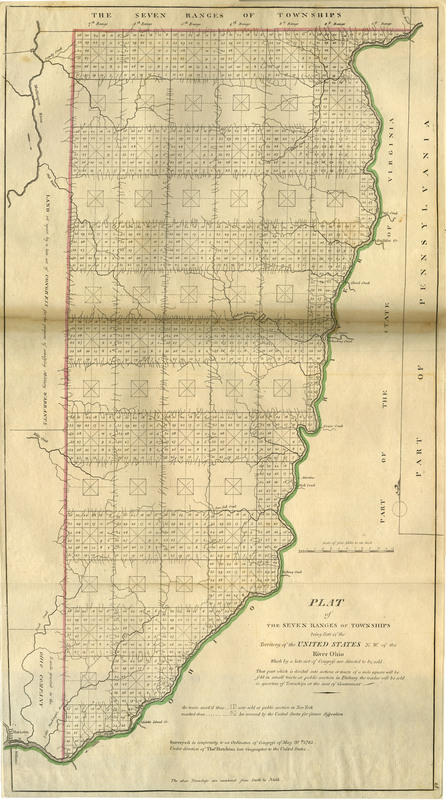 Similar to Brubaker, Martin makes the past present by mapping the reservation’s historical deed onto modern property boundaries. Finally, this pathway concludes with my first attempt at what may eventually serve as a more capacious framework for understanding the Paxton massacre. 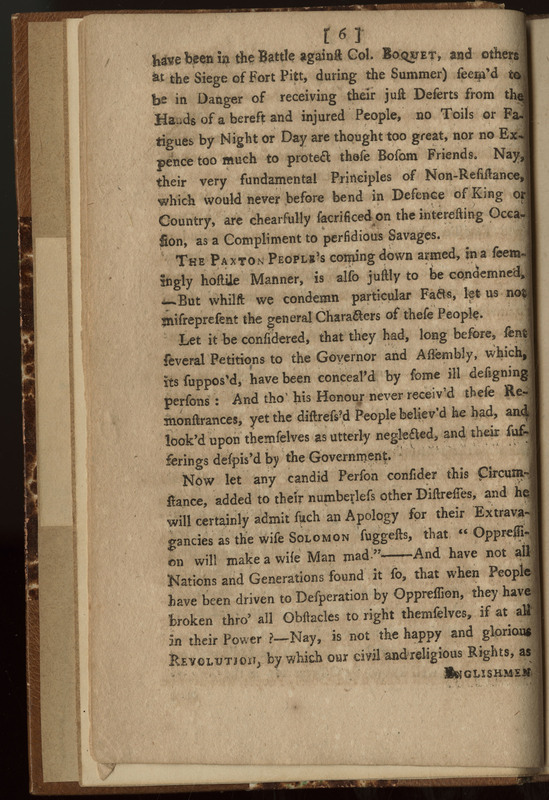 With "A New Looking-Glass for the the 1764 Paxton Pamphlet War" I seek to place that print in lineage that extends from the Seven Years' War through the Northwest Ordinance. My hope is that this more expansive framework will enable students and scholars to de-emphasize urban polity and to attend to records from previously marginalized voices. Each essay is edited to ensure that it’s thesis-driven, jargon-free, and accessible to students. At the same time, each piece maintains the features of a scholarly essay: a bibliography of secondary research, attribution of primary source materials, and contextual notes where relevant. Each essay is also self-contained. That is, if a reader were only interested in the history of Conestoga Indiantown, she could read Martin's essay, use its links to explore the Digital Paxton collection, and perform additional research using the two-dozen linked resources listed below further reading. To continue to these key historical contexts, follow the path listed below Contents. If you want to contribute to the project, connect with the editor through the Contact page.